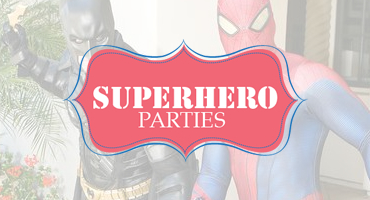 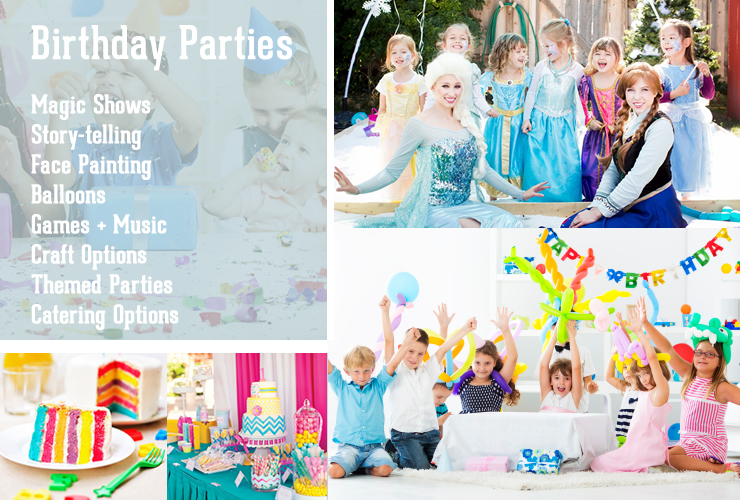 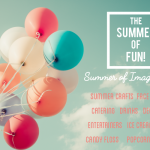 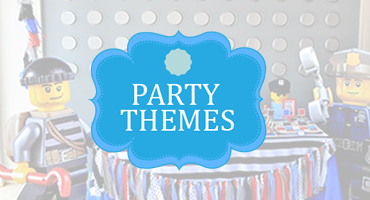 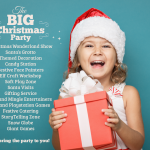 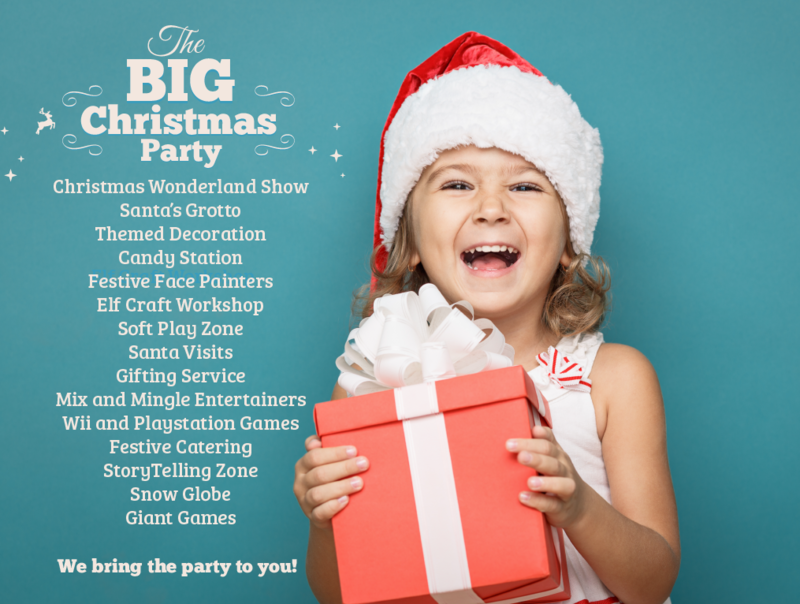 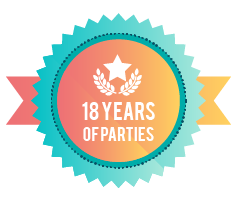 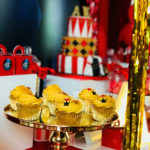 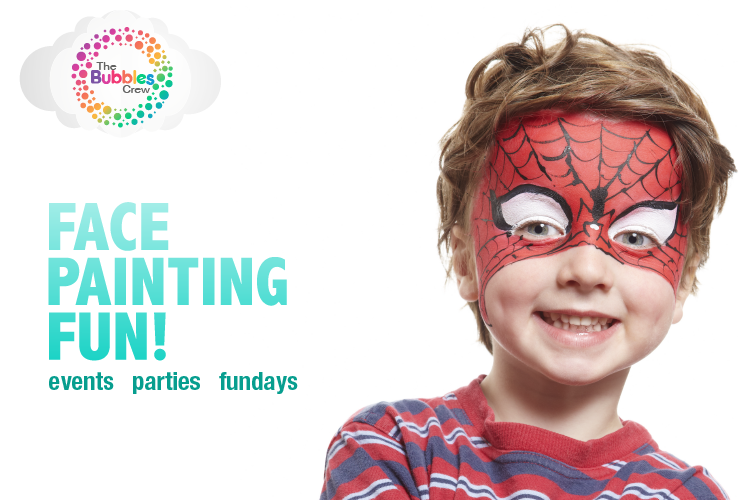 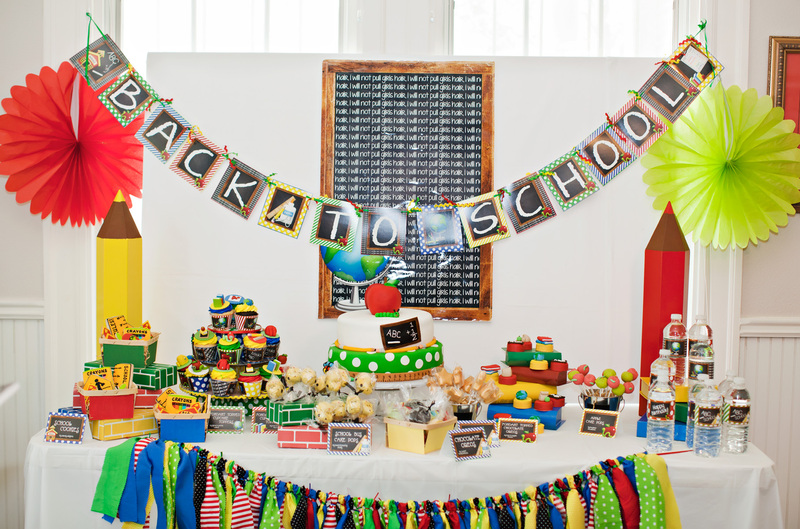 So it is the party season again – spring and summer parties can be so much fun, with so many Children’s Entertainment choices. 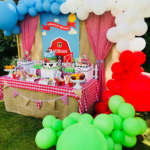 Our Frozen party theme is again the most popular choice this year – so to complement the popularity of the movie we have added new Frozen themed room and table decoration ranges. 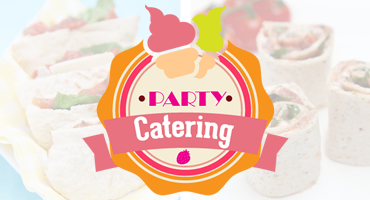 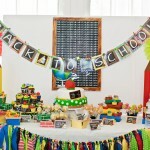 As well as added options of Frozen themed Catering and also our Frozen theme Candy Table. 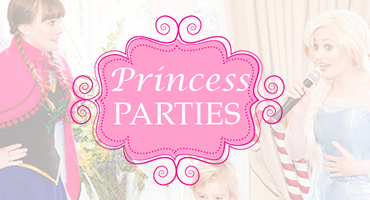 Check out a quick video of some of our recent Frozen themed parties!